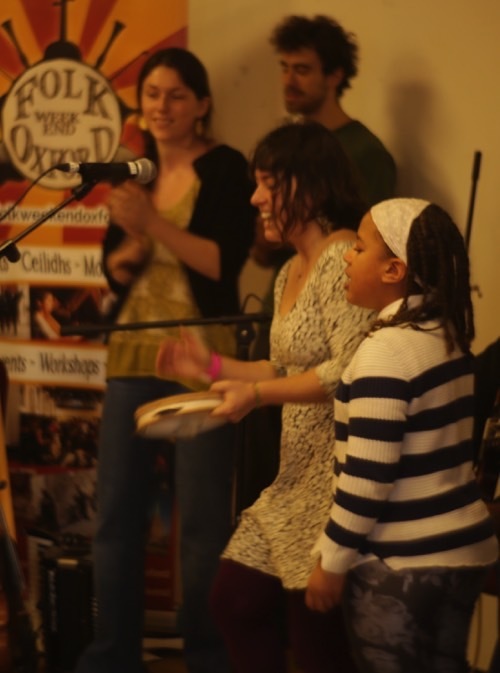 Folk Arts Oxford runs a number of funded projects and will on occasion need to employ artists who can work in schools and community groups to deliver the work. Artists are engaged on a contract basis, with the understanding the the artist is self-employed and responsible for their own tax and National Insurance. Artists are not guaranteed a certain amount of work, nor obliged to take any, but are offered opportunities as they come up. Artists are expected to attend any related training and development days necessary to work on each individual project.